Toyota Racing is using the "positive pressure" of its home event in Japan this weekend as added motivation to produce its second victory in this year's FIA World Endurance Championship (WEC). 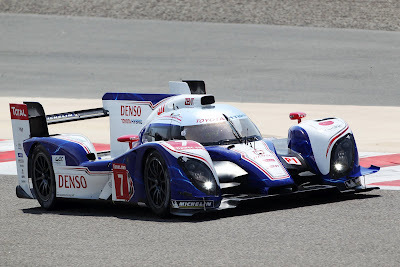 Japanese driver Kazuki Nakajima will rejoin Alex Wurz and Nicolas Lapierre behind the wheel of the #7 TS030 Hybrid in the Six Hours of Fuji at the spectacular Fuji Speedway on Sunday. Remarkably for a new car in its first season, the #7 Toyota Hybrid TS030 has led every race in which it has competed, recording its first victory in Brazil last month in only its third race. Team President Yoshiaki Kinoshita said the entire team was "fired up" for this weekend's event, particularly because the race car's hybrid powertrain was developed very close to Fuji Speedway at the Higashi-Fuji Technical Center. "Our home race is a very special occasion for Toyota Racing and the team is extremely motivated to deliver a good result," he said. "To stand on the top step of the podium in Japan is a big dream for us, so everyone is fired up for this weekend." Lapierre, who is making only his second trip to Japan, said the privilege of racing in front of Toyota's home fans was "positive pressure" to do well. Wurz said the extra pressure would be good for the team. Nakajima knows the Fuji Speedway circuit very well, having raced there twice this year in the Super GT program - a Japanese series in which he has concentrated his efforts since helping Toyota Racing to its first podium finish at Silverstone in August. During his absence, his teammates drove the Toyota Hybrid to victory in Sao Paulo and were in a strong position to repeat its success in Bahrain two weeks ago, but a technical issue cost several minutes before an accident ended its race. Weather conditions are expected to be significantly cooler in Japan than the 37°C race-day heat experienced in Bahrain. The 4.563km Fuji Speedway track has a rich history of endurance racing, having previously hosted the World Sportscar Championship from 1982 to 1988, as well as national sportscar events. 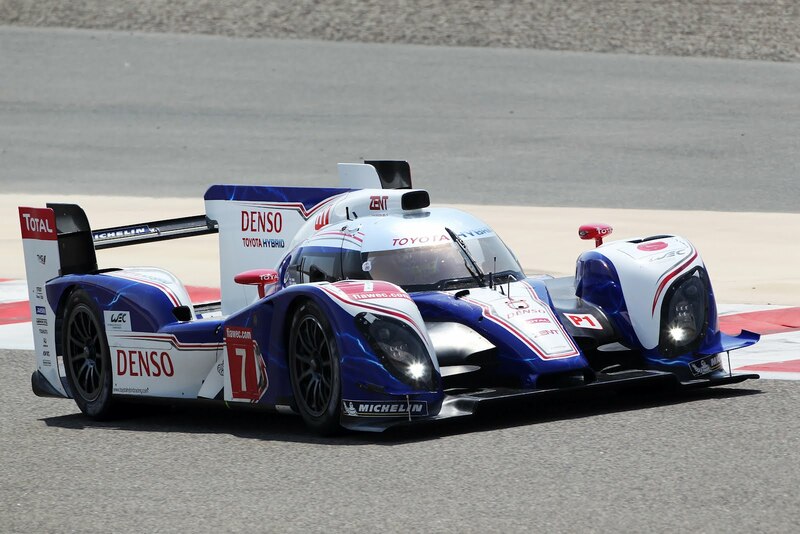 The TS030 Hybrid follows in its illustrious predecessors in racing at Fuji Speedway. The TS010 won an All Japan Sportscar Championship race there in 1992 while the TS020 finished second in the 1999 Le Mans Fuji 1,000km.